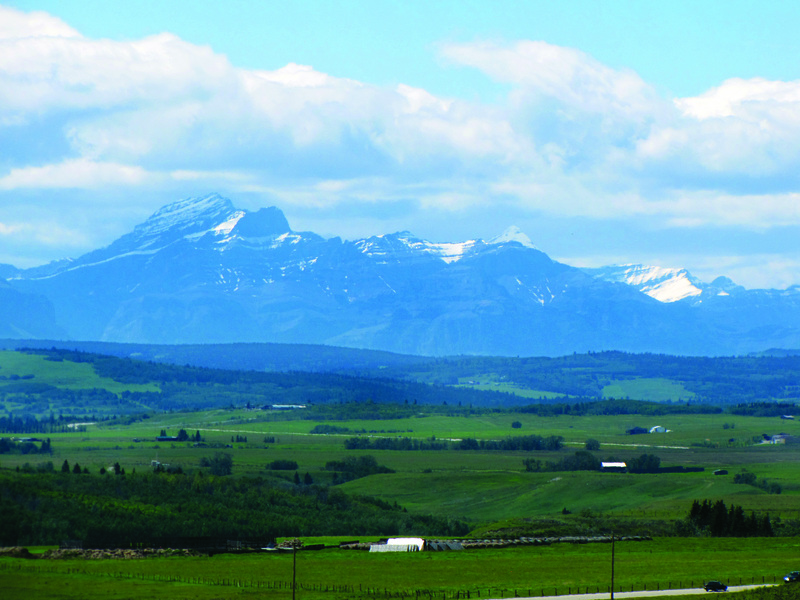 From Calgary on Highway 1A: Drive west on highway 1A continuing over 22x until you see our signs on the north side of highway 1A. 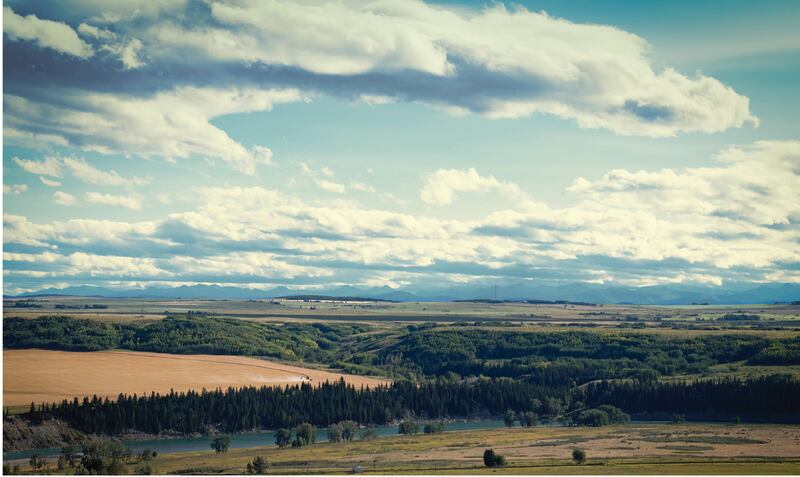 From Calgary on Highway 1: Drive west on highway 1, take the 22x north, take a left onto highway 1A until you see our signs on the north side of highway 1A. 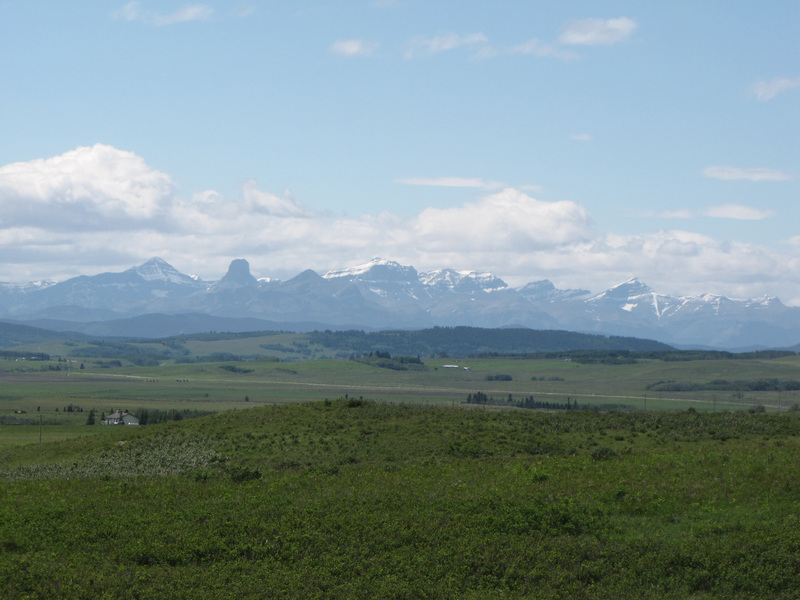 Rise and shine to first light hitting the Rockies; sip your morning espresso to the sound of children playing in the nature park; and then relish the taste of locally made ice cream after a day on the lake. 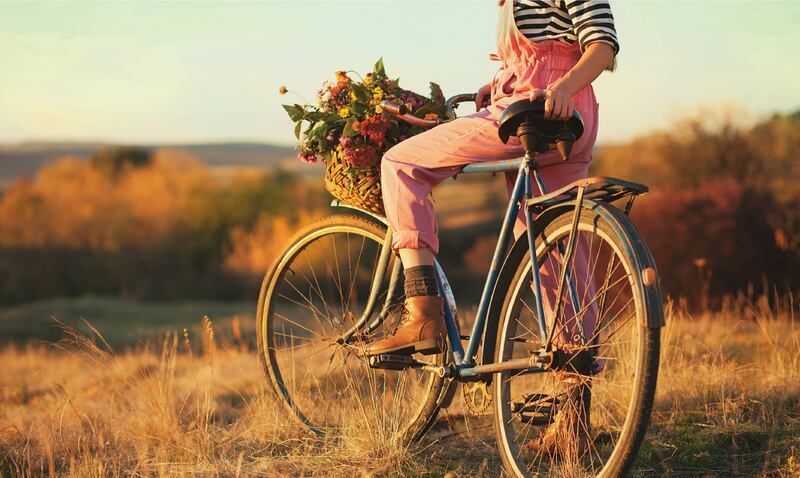 This is life when you live in a new home in Heritage Hills – a special place where there’s no compromise between adventure in the great outdoors and the convenience of every amenity. 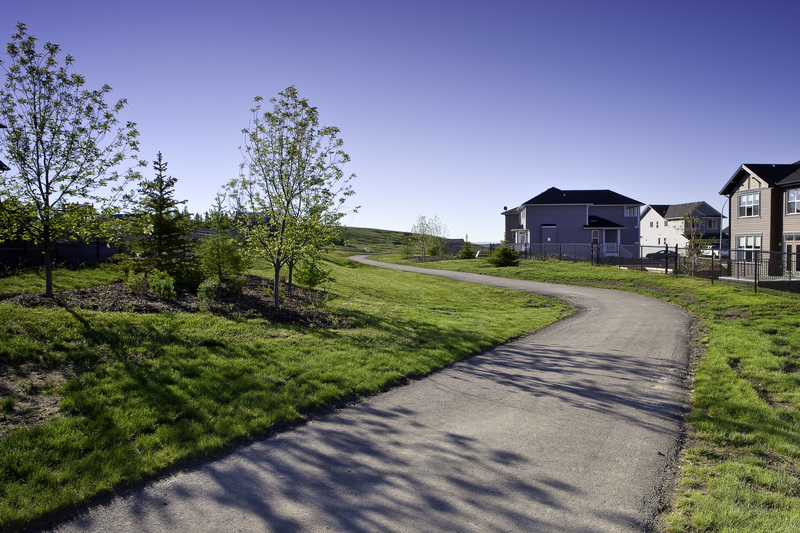 Offering both family-friendly pricing and move-up prestige, Heritage Hills is a new Cochrane community that comes with a very distinct perk: the most exciting backyard around. If quick access to skiing, hiking, fishing, camping or just enjoying a riverside stroll sound like the lifestyle you’ve been searching for, a Heritage Hills home is in order. 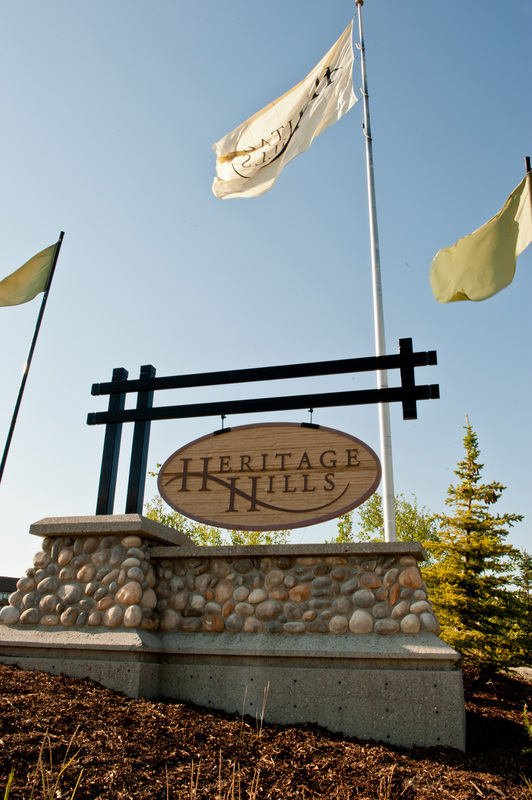 Heritage Hills is tucked away from the city, but you’re never far away from everything you want. You’ll have access to all the amenities, entertainment, dining and retail stores you love without the big city lines or traffic. Health and medical services are minutes away in the town center, and both public and private schools for all grades are close at hand. 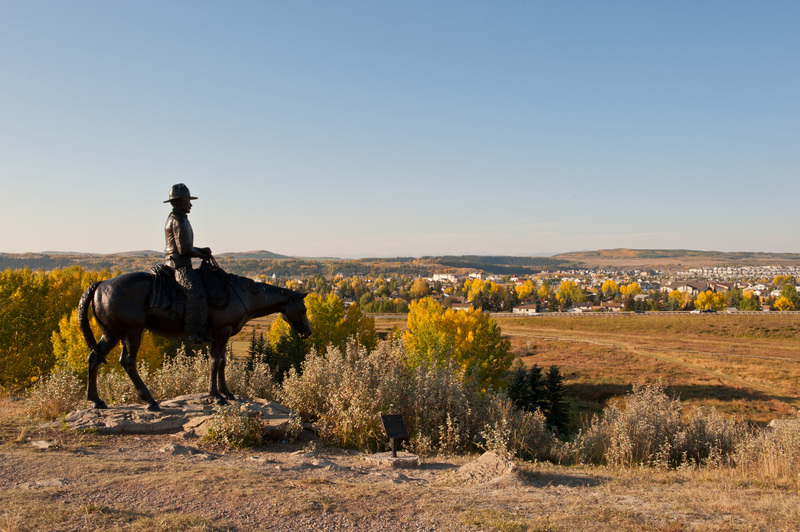 One visit is all it takes to become enamored with Cochrane’s perfect blend of rustic prairie feel and urban amenities. 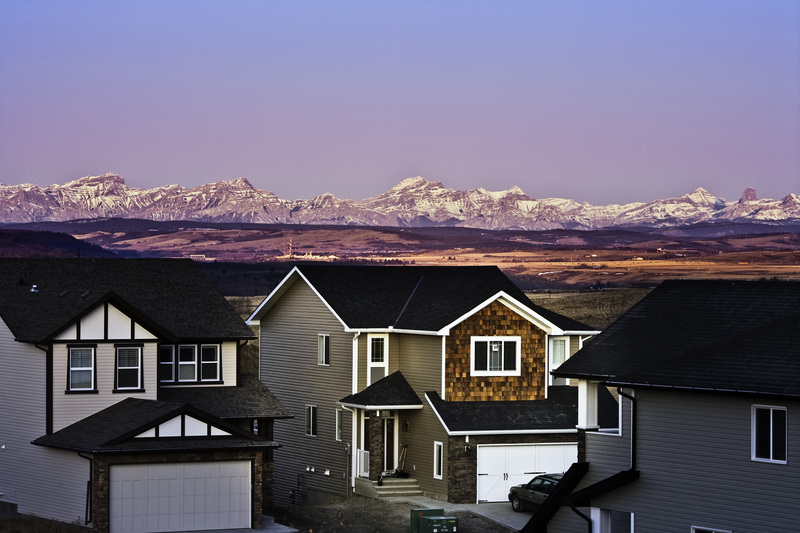 When you need Calgary, there’s no fuss getting there; it’s a quick and direct commute to the core. A pleasant 5 minute walk from the community is all it takes to get you from your doorstep to fishing or walking your dog along this iconic river. Be at the water’s edge in 8 minutes! Camping, tubing, wakeboarding, sailing and fishing are just some of the activities to enjoy here. You’ll be 20 to 30 minutes from these outdoor playgrounds that are perfect for fishing, ATVing, 4X4ing, snowmobiling, hiking and camping. Legendary skiing, boarding, hiking and camping are only 20 to 45 minutes away – putting you on the trails before everyone else. 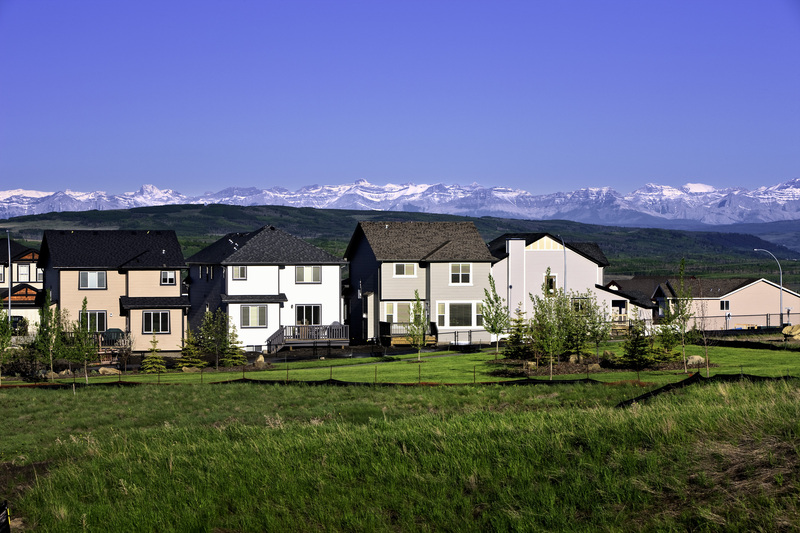 Best of all, Heritage Hills offer the quickest mountain access of all Cochrane communities.